February 21 is International Mother Tongue Day, proclaimed by UNESCO to bring to attention the appr. 6000 languages spoken worldwide. In the interior of Surinam International Mother Tongue Day was celebrated for the first time in 2009. 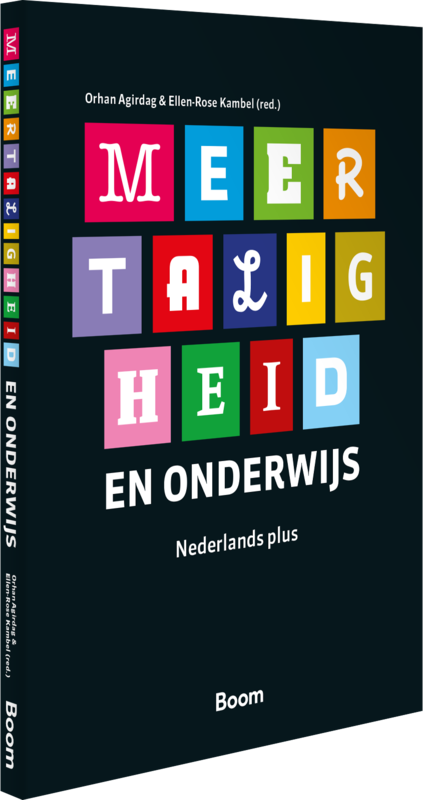 On this occasion a small booklet was published, with unique stories both in Kari’na and Dutch. Schoolkids from the indigenous village Galibi illustrated the booklet beautifully. The booklet may be ordered by e-mail at the VIDS office in Paramaribo. The longer children are taught in their mother tongue, the better they perform in school. In addition, they learn more about their own culture, and appreciate it more. This was the outcome of a debate on intercultural multilingual education that took place on July 31, 2013. At the Venezuelan Cultural Institute in Paramaribo, village leaders, educators and other interested participants discussed ways to combine cultural preservation with better opportunities for indigenous children. Among those present was the Venezuelan ambassador to Suriname. The evening was organized by the Association of Indigenous Village Leaders in Suriname (VIDS), in anticipation of the National Day of Indigenous People on the 9th of August.